Gaming has offered us a multitude of memorable, courageous and frankly badass heroes over the past few decades. They have sieged castles to save princesses, scoured the globe for ancient treasure and saved the Earth from ultimate destruction more times than we can possibly count. But let’s be honest, our heroes wouldn’t be heroes without an evil villain to contest them every step of the way, which is why we have decided to honour gaming’s very best villains. Though they are fighting against our heroes, some have left a big impression that has made them some of the best characters ever. Jamie Briggs: Saren is a complicated villain, which makes his personality much more intriguing than the usual “I’m evil and want to destroy the world” type. Saren and Commander Shepard both want the population of the universe to survive the reaper assault, however Saren lost complete faith in their chance of success; leading him to side with the enemy. Saren’s interaction with Shepard at the conclusion of Mass Effect still sits as one of my favourite moments in the series. We are shown Saren’s true intentions and his realization that he made the wrong decision, which meant turning his back on the galaxy he was entrusted to protect. 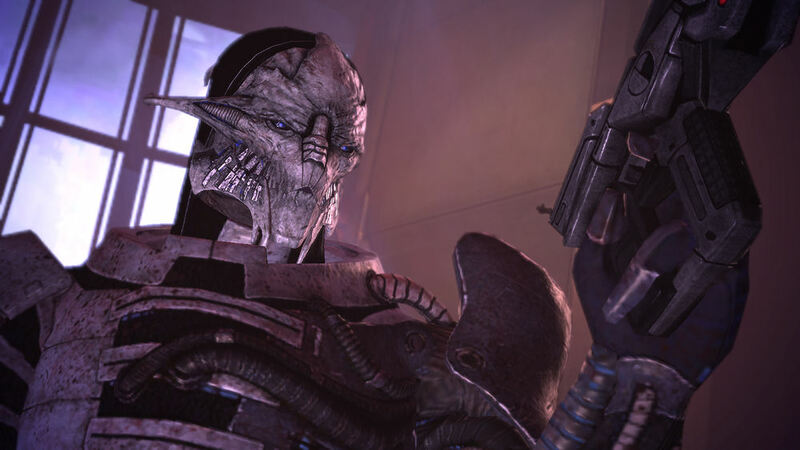 Though we only experience Saren during the original game, his complex personality has left a memorable image in my mind; proving he is one of gaming’s greatest antagonists. 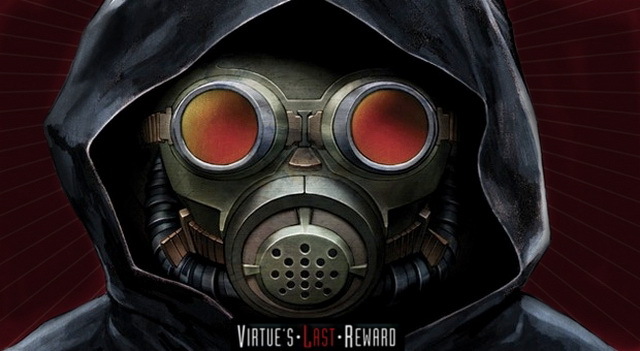 Jaime Sifontes: Zero is the key to the entire Zero Escape franchise. 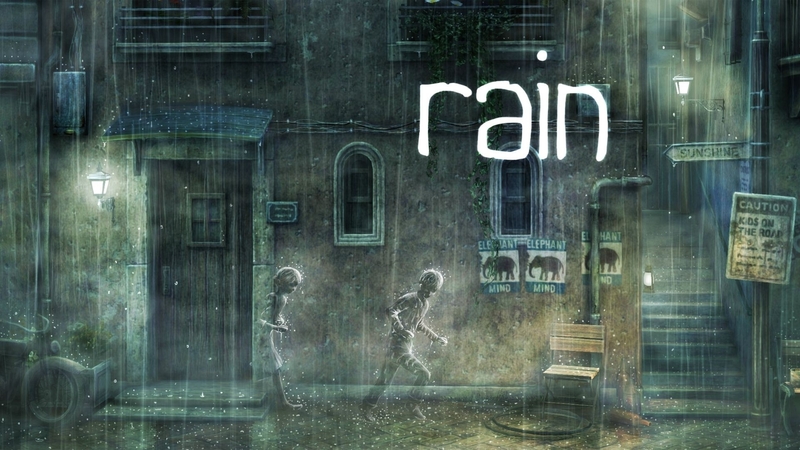 Ever mysterious, each game in the series pits you against a series of puzzles and trials – never clearly stating why in fact you are completed said puzzles. While its obvious that simply capturing several people and throwing them into hellish games seems rather cliché on the surface, I consider Zero to be the most fascinating villain because of his reasons for each game. Zero is a mastermind – someone who can architect the unthinkable because they have experienced the unthinkable. Without too much detail, Zero is the villain we always expected, but never saw coming. And to this day, he still haunts me every time I think of both games. Javan Rivera: Lieutenant Colonel John Konrad was a good man, a war hero, and a respected leader of the “Damned 33rd” infantry battalion. He was even willing to lead his men into the perilous wastes of a sandstorm-buried Dubai in hope of rescuing any trapped civilians. The thing is, war has a way of turning even great men into monsters. From the first time the player hear’s Konrad’s voice crackling over the radio, there’s no denying it. Lieutenant Colonel John Konrad is not a good man. He’s a rogue lunatic who puts the player through a number of cruel and violent trials. However, it is only as the game reaches a crescendo which borders on the poetic in its broken brutality, that players can fully appreciate the horror of Konrad’s hold on the character. If for no other reason than Konrad’s ability to force gut-wrenchingly, hideous decisions upon the player, Col. Konrad remains one of the most memorable video game villains in recent history. Vlad Pintea: The unique aspect behind Portal’s (1 and 2) antagonist, GLaDOS, is that she (I’ll refer to it as “she,” even though it’s a robot) isn’t your typical bad guy girl. GLaDOS doesn’t want to conquer humanity, or to rule/destroy the galaxy, or any other bleak stuff; all she wants is to test. What is interesting about her is the way she develops throughout the first Portal. At first, GLaDOS is just this guiding voice which helps Chell (our protagonist) get through the first puzzles. 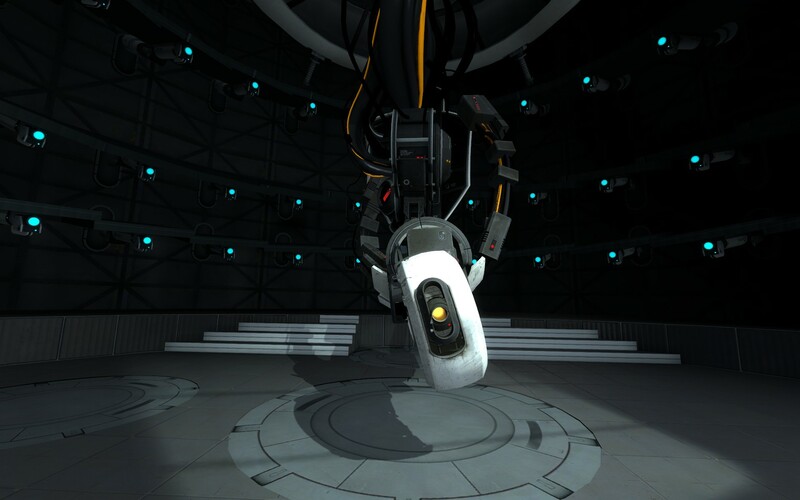 After a few test chambers, all courtesy of Aperture Science, by the way, GLaDOS finally reveals her true intentions: making our female protagonist test rooms until she meets her demise. Eric Pepper: This is a man that was designed to garner your hatred. He betrays you in the very first game and somehow has a hand in everything after that. He’s a tactician, highly intelligent, charismatic, and yet his hunger for power is what drives him the most. It doesn’t seem to matter how many times you deal with him in the games, he continues to find ways to come back, usually even more mutated and powerful than before. All you want to do is put an end to his existence in an attempt to save the world, but his determination to become a god apparently surpasses everyone’s best attempts. He is the villain you love to hate, and that’s what makes him such an incredible character and nemesis. 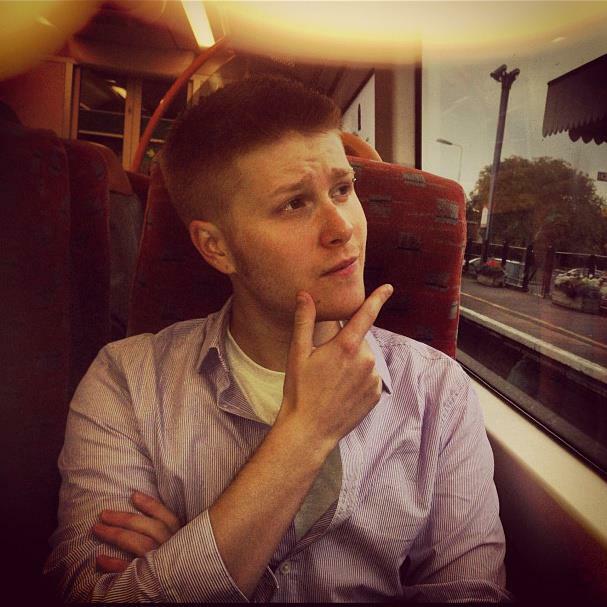 Rob Gisbey: In 1999 I experienced Hideo Kojima’s tactical espionage classic, Metal Gear Solid, for the first time and can safely say it changed gaming for me in a profound way. It featured an exceptional lineup of bizarre-yet-believable villains, comprising the high-tech special forces unit FOXHOUND; but none of them affected me quite as deeply as the tortured assassin, Sniper Wolf. As the narrative unfurled I learnt of her tragic past growing up in a war-torn Iraq; being orphaned and brainwashed by an unscrupulous government and eventually liberated by her mentor, Big Boss. While her sniping proficiency on the battlefield had made her infamous, Octacon, an ArmsTech scientist, perceived a different side to her, falling in love and making her inevitable death all the more heart-breaking. It was one of the first times a game managed to instil real emotions, making me care for its complex cast of characters and leaving me genuinely moved and often conflicted. 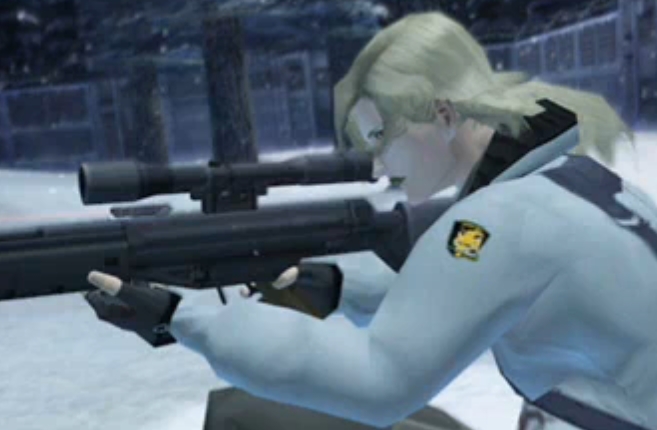 Sniper Wolf demonstrates this innovative feat masterfully and Metal Gear Solid remains one of my favourite gaming experiences to this day. Ryan Livingstone: “Did I ever tell you the definition of insanity…?” This line will be remembered for years to come. Vass is a sociopath that is unpredictable, charming, incredibly dangerous and one of my favourite villains in a game. (Spoiler Alert) Yet he is still not the final boss in Far Cry 3. He is played so well that it was a surprise that he is one of the first main bosses you kill. Employed by Hoyt Volker, and eventually teaming up with Hoyt, he has been on the island for a long time, has been ravaged by drugs and slowly drifted into insanity. Vass is easily one of the most distinctive villains in gaming history, and one that I find hard to hate. He was entertaining as he was dangerous, and his relationship with Jason reminded me of Joker and Batman in a way they played off each other perfectly. 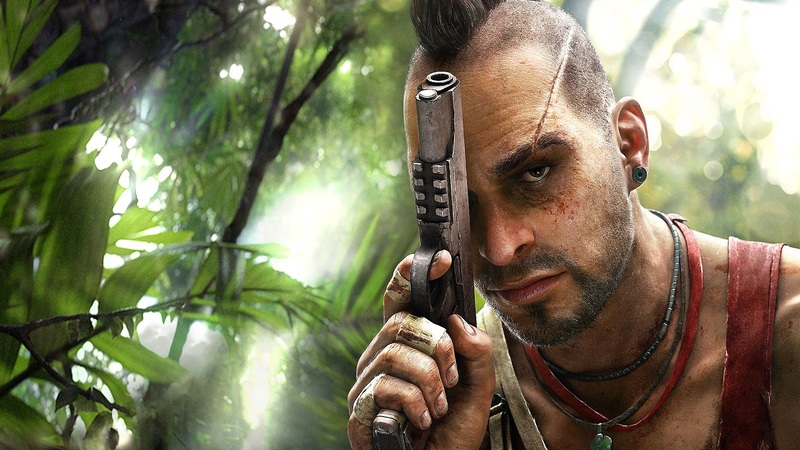 I just wish I had gotten to see more of his character in Far Cry 3, as he was truly the best villain in the game by a long shot. George Sinclair: I would have to say it’s Liquid Ocelot from Metal Gear Solid 4: Guns of the Patriots. 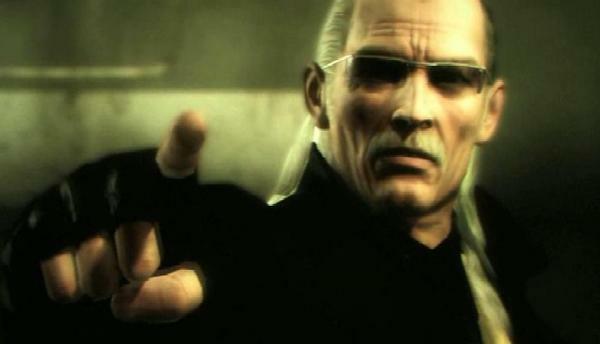 This is a character that has always gripped me ever since he was Revolver Ocelot in MGS1 and just Ocelot before that in MGS3. I think what draws me to him is just seeing his decline throughout the series. The man wanted to be the equivalent of Snake but he could never reach that level. Ocelot ends up bonding with Liquid to further this goal but in the end, Liquid just envelopes his mind and that’s it for the man. 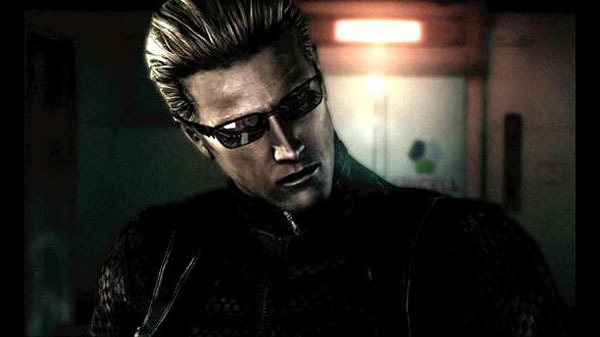 I think he’s one of the most human villains in video games and ultimately that’s why he’s one of my favourites. 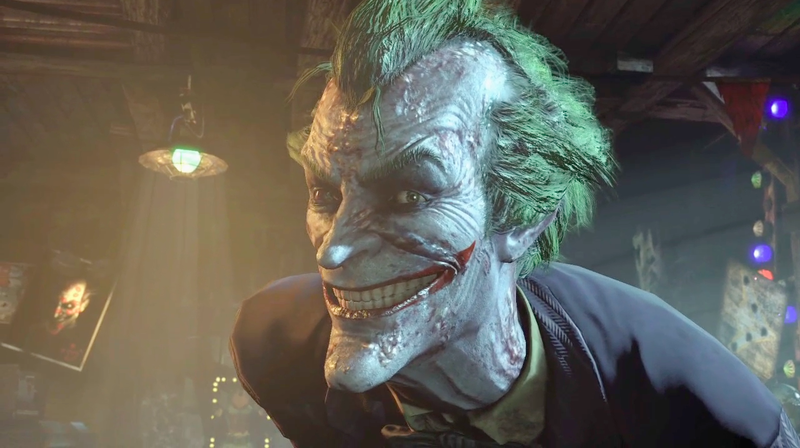 Hugh Simmonds: For me it was very hard but I had to go with the Joker in Arkham Asylum and Arkham City, which may be a cop out. But the fact is in Arkham Asylum he was sinister running the Asylum as you fought your way to get to him admittedly Titan-fuelled up. Then fast forward toArkham City and he’s dying because of Titan. You hear him throughout the games, taunting you with voicemail messages or tannoy announcements. (With one of my favourite songs in games comes during the credits.) In Arkham City, for a long stretch you think the main villain is not the Joker but he’s always in the background. Lingering, especially when he poisons Batman. How do you figure out what is going on with Hugo Strange and curing yourself from the poison? He’s iconic, darkly funny and always threatening. He appears to be an anarchist but he’s clearly fully aware and in control of his plans. Nathan Manning: Continuing on from Hugh’s choice of the Joker, I’d like to nominate Regime Superman from Injustice: Gods Among Us. We have seen Superman do bad things is movies before, but usually due to the use of kryptonite. 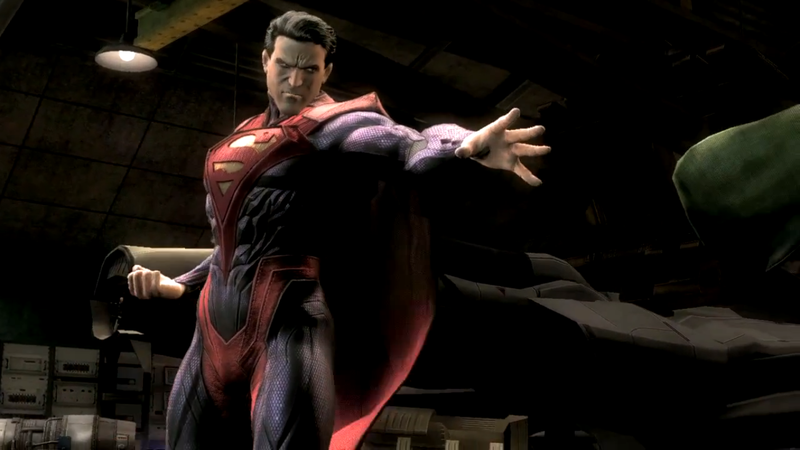 Injustice’s Regime Superman turns evil because Joker has done something horrible to the people Superman loves. This is a different kind of Superman turned evil. This is a Superman who thinks he is protecting everyone, not hurting them. This is a dangerous Superman. Thanks to this Evil Superman, we not only get a reason for our favourite DC heroes and villains to fight it out, we get to see the answer to a massive ‘what if’ question in the super hero universe. While he will not be remembered for being psychotic or unpredictable, Injustice’s Regime Superman will be remembered for the being the answer to the question many comic fans have always wondered. Jideobi Odunze: My favorite villain has to be the Didact from Halo 4. The Didactic story is one of revenge and hatred. He blames the human race for the Flood and for everything wrong in the universe. As the Librarian wants the human race to take their mantle as the Universe’s guardians, the Didact has so much pride that he can’t allow this to happen and thinks that only they alone can hold this responsibility. 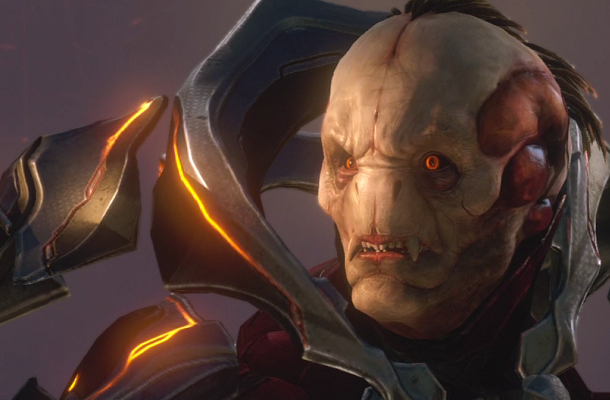 So even after the defeat and extinction of the human race during the Human-Forerunner War, the Didact continues to hold this grudge to the point that he would fight against them being revived to regrow as a race. He went so far as to create the Prometheans by sacrificing many of those revived humans to create an unstoppable army to fight off the Flood after their return. He was banished to the center of Requiem for this so he can eventually learn of his mistakes. What makes him so great is that that time only made him angrier and thus his devotion to eliminating the human race became stronger. 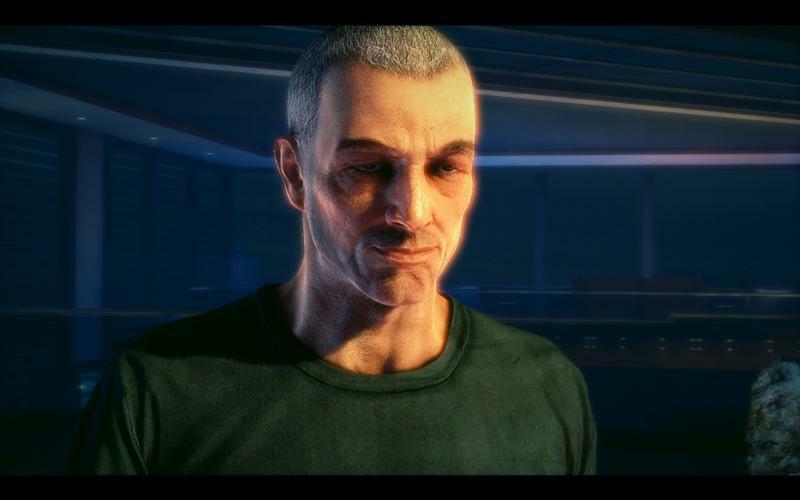 He brought the intensity to Halo 4′s tragic story. 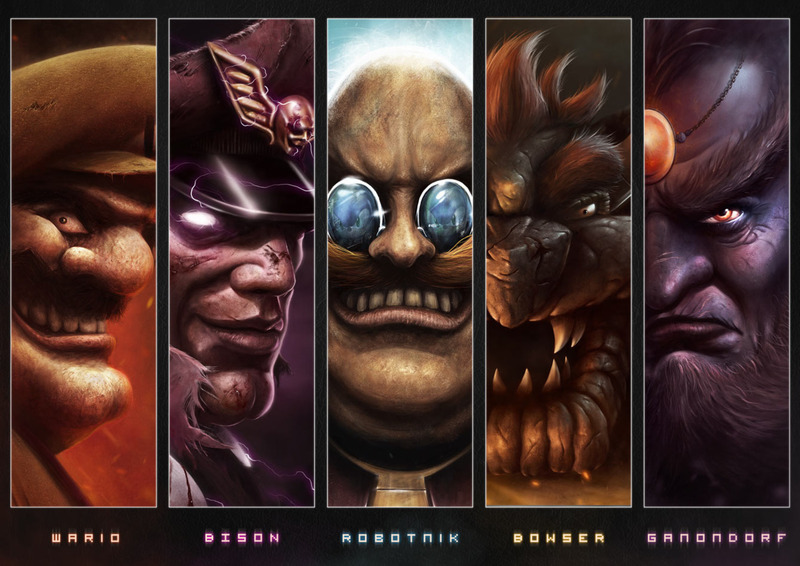 These are just a select few of gamings best villains, and there are many more to be found throughout gaming history. But, which one would be your favourite? Let us know in the comments below and thank you for reading. For the original article please visit Analog Addiction.